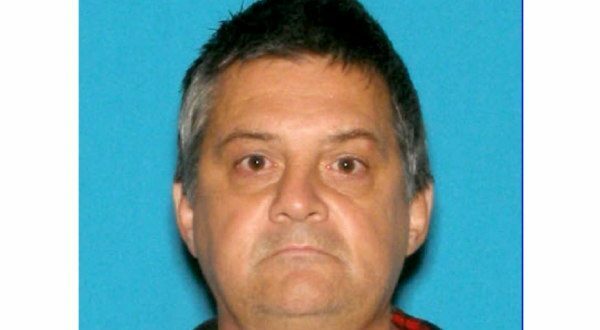 Another defendant listed on the Bristol County District Attorney’s Most Wanted Fugitives List was arrested this morning in Revere, District Attorney Thomas M. Quinn III announced. Robert Goodrich, 56, formerly of Fall River was arrested on several open arrest warrants, one of which is an indictment out of Fall River Superior Court charging him with larceny of a motor vehicle—habitual offender and larceny over $1,200 by false pretense—habitual offender. 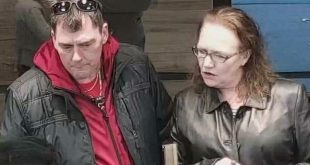 The defendant is accused of conning a Fall River woman he had recently met into allowing him to be the middleman for the purchase of a used car. The defendant is accused of stealing the car the woman was going to trade in for the new vehicle, stealing the title to the old car, and stealing $8,500 from the woman which was to be used to purchase the new vehicle. These incidents are alleged to have occurred in February, 2019. After his arrest, the defendant was transported to Fall River Superior Court, where he was arraigned late this afternoon and ordered held without bail. He is next due in court April 25 for a bail hearing. 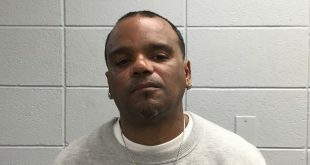 The arrest was made after an intensive investigation by members of District Attorney Quinn’s State Police Unit, the Massachusetts State Police Violent Fugitive Apprehension Section, the Rhode Island State Police Violent Fugitive Task Force, the US Marshals and the Revere Police Department. 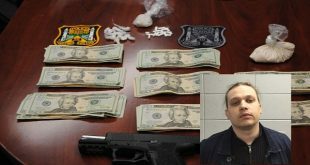 “I was ecstatic to hear that this defendant was tracked down and arrested in Revere with the assistance of our state police unit and other law enforcement agencies. 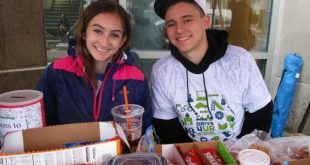 Based on his history, this defendant would not have come into court voluntarily,” District Attorney Quinn said. For more information on the Bristol County District Attorney’s Most Wanted Fugitives List, log on to either facebook.com/bristoldafugitives or bristolda.com/fugitives.